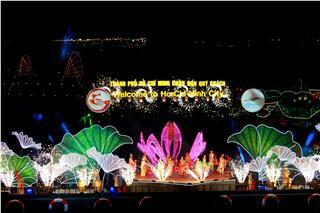 A lot of governmental and local senior officials attended the opening ceremony of Festival Hue such as Mr. Nguyen Xuan Phuc, the Deputy Prime Minister, the Minister of Culture, Sports and Tourism, members of the Party Central Committee, members of Standing Committee of the National Assembly, representatives of ministries, departments, provinces and sponsor enterprises. 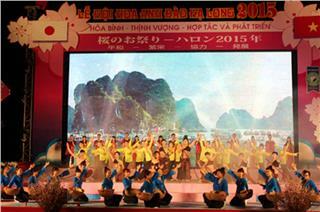 International guests of honor were representatives of leaders of Laos, Thailand, and Japan; 32 national ambassadors, Head of UNESCO office and representatives of international organizations in Vietnam. 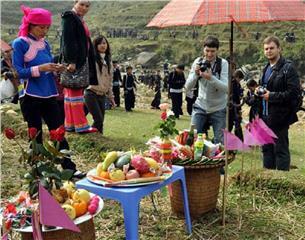 In addition, the opening ceremony attracted attention of both domestic and international media with 722 journalists and 135 press agencies. 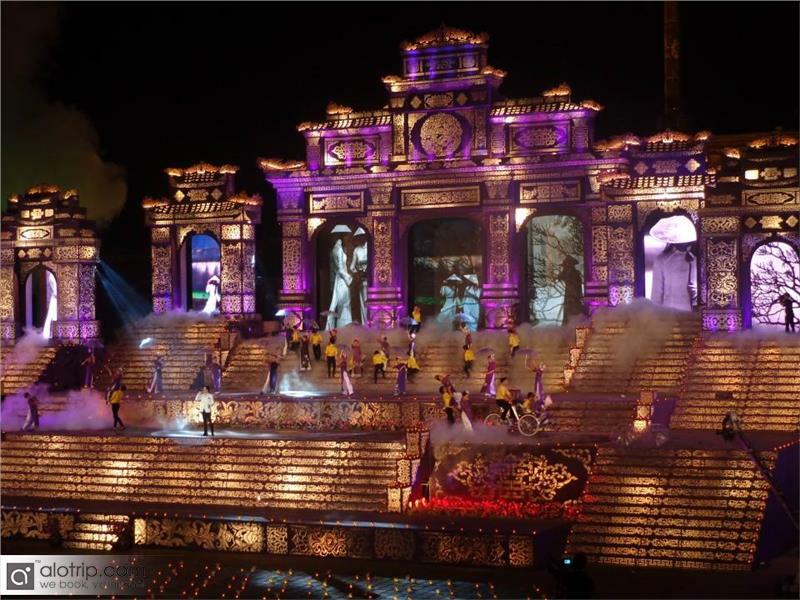 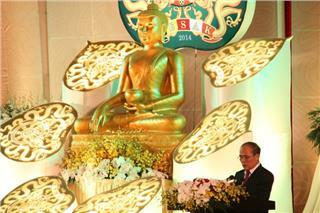 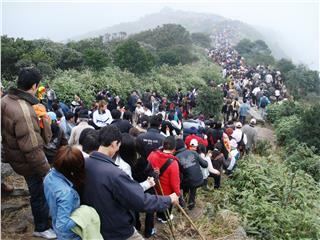 It was reported that more than 2000 artisans from 37 countries of 5 continents and 20,000 tourists attended the ceremony. 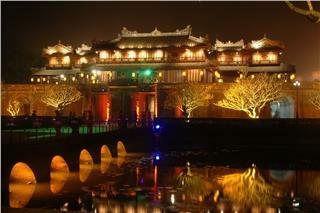 Hue Citadel is considered as the convergence point of national culture with many precious values which have been preserved undamaged to this day. 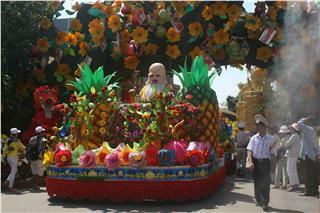 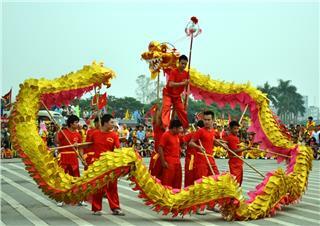 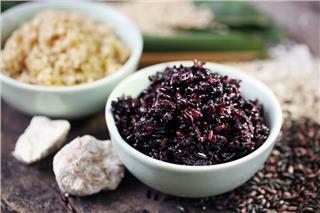 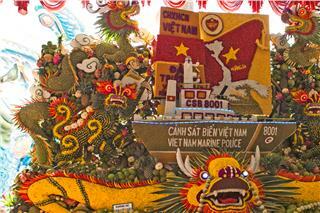 Festival Hue which is the first modern festival in Vietnam takes place every two years. 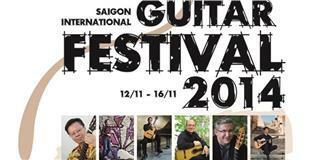 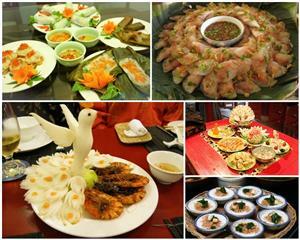 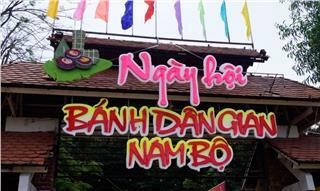 The festival is organized according to international standard and based on the combination of festivals worldwide and the quintessence of Vietnamese and Hue culture. 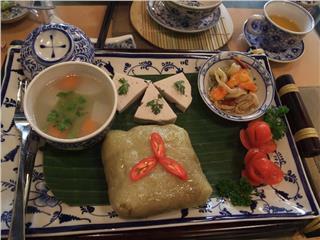 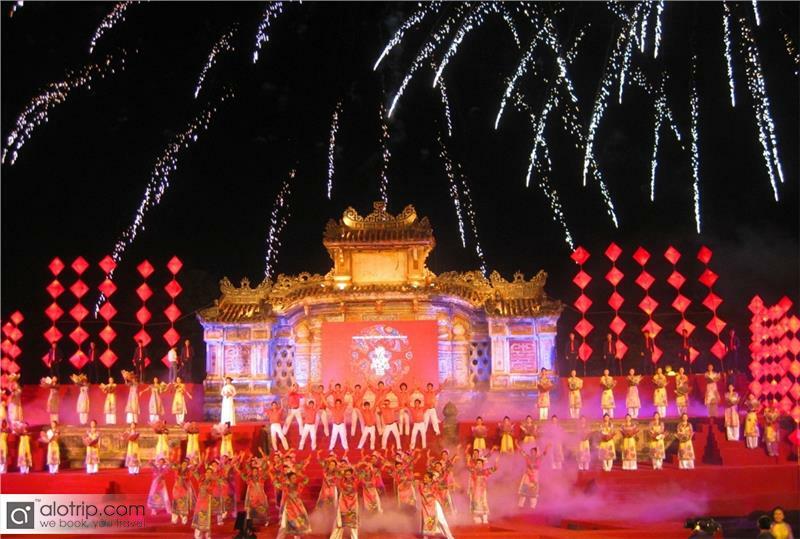 It is an opportunity to promote unique cultural features to tourists all around the world, especially the world’s cultural heritages recognized by UNESCO such as Hue Imperial City (the Hue Citadel) and Nha Nhac, the Vietnam royal court music. 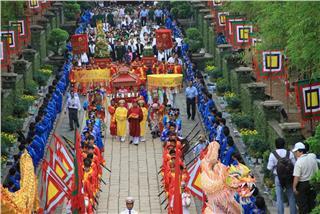 The previous festivals which have been successfully celebrated contribute positively to the development of socio-economic and Hue tourism, thereby promote the image of the country to international tourists. 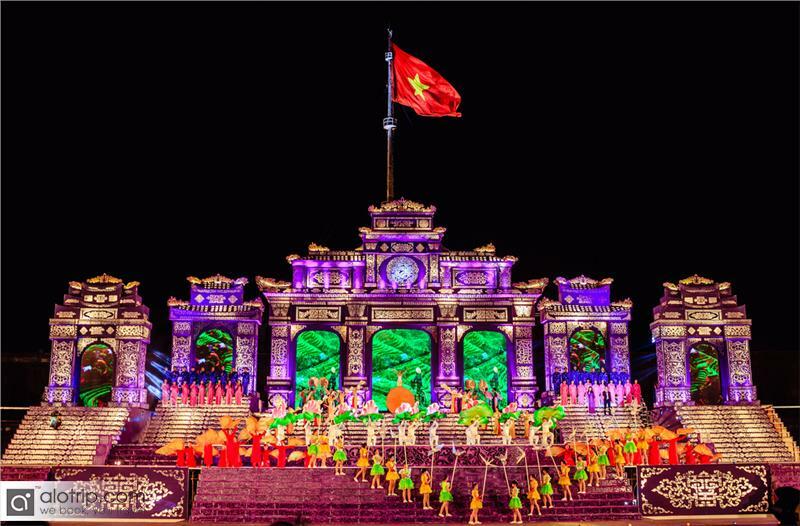 With the participation of 66 art troupes from 37 nations of 5 continents, this 8th Festival Hue is expected to provide tourists with hundreds of art performances. 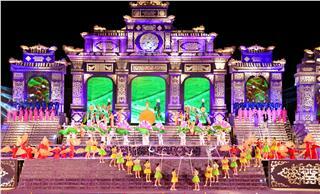 The opening ceremony was extravagantly held with 2 thousand of domestic artisans and 6 foreign art troupes of French, Russia, Japan, Australia, China and Korea. 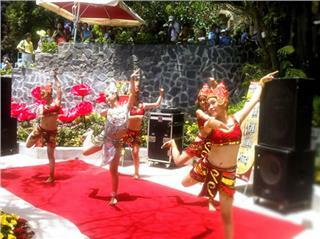 It was truly dedicated to tourists and local people an excellent art performance with the perfect combination of music, light and unique artistic ideas. 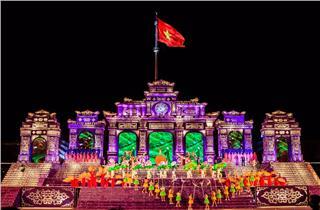 The image of the country and Vietnamese people was integrated in songs and dances to create a colorful picture which praised a peaceful and friendly nation. 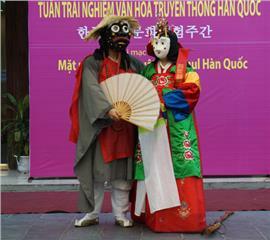 Participating in the ceremony, tourists also had the opportunity to experience several other traditional music of Vietnam, which were recognized as intangible heritages by UNESCO such as Don ca tai tu, Ca Tru and Quan Ho Bac Ninh. 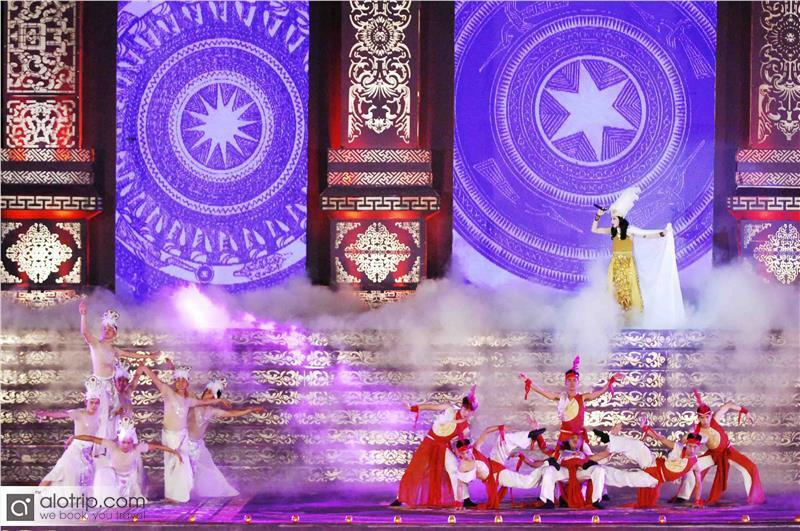 After the opening ceremony, a large number of activities will take place like performances traditional arts, exhibitions, street festivals, parties, circus, international trade fairs and conferences on tourism cooperation. 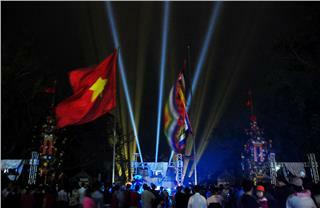 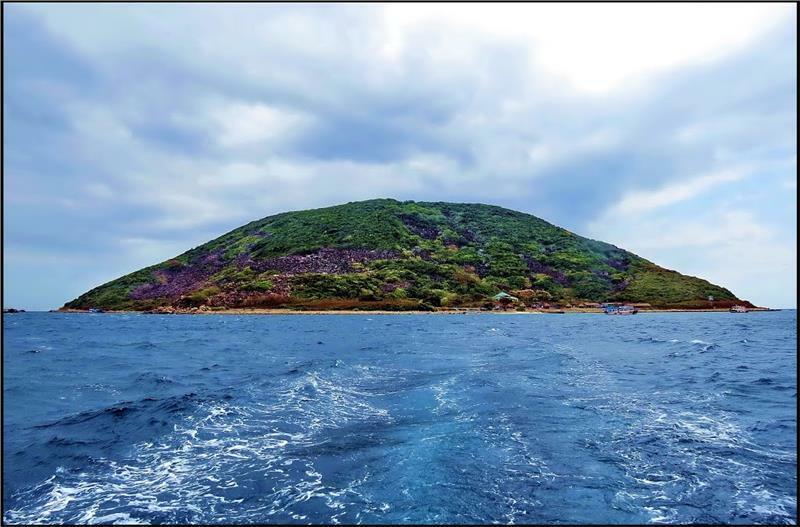 Through these activities, Festival Hue 2014 will become a destination to promote tourism and cultural exchange between Vietnam and countries around the world. 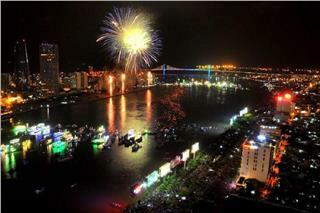 In the evening of April 28, on the bank of Han River, the Da Nang International Fireworks Competition 2015 was officially opened. 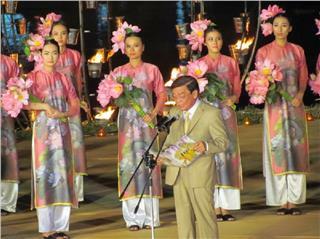 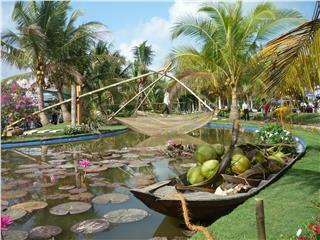 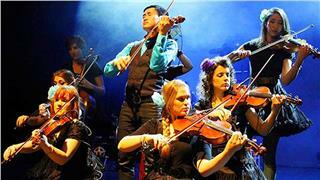 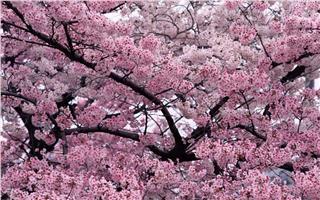 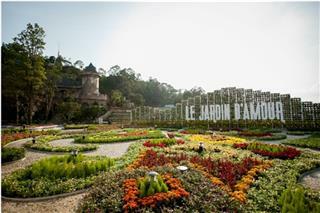 Da Nang - Symphony of Colors is the theme of this year's competition.